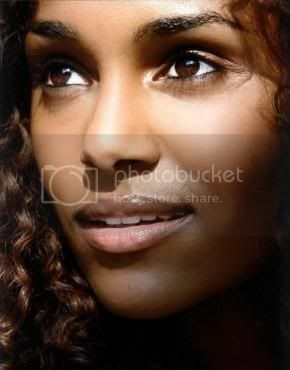 Pictures and Photos of Hot and Beautiful Ethiopian Girls and Models. Last edited by nebex on 08 Jan 2010 17:24, edited 1 time in total. Last edited by nebex on 01 Dec 2009 13:49, edited 1 time in total.